We are the leading supplier and stockist of NPT Plug in the market and we are supplying this at very competitive rate in the market. 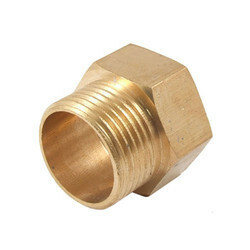 प्लंबिंग पाइप के लिए पाइप फिटिंग प्लग साइज़: 1 1/2 "
Our range of Plug is available in various sizes, shapes and mainly used to close the end of the pipes. 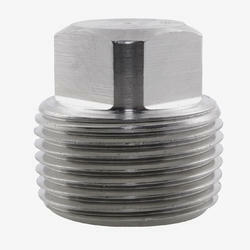 Developed using stainless steel and carbon steel, the plug is similar to cap but fitted inside the fittings. We offer customization on our range as per the requirement of clients..
Leveraging the skills of our qualified team of professionals, we are engaged in providing Daid Plug. 1.: To plug the pipe from top. 3.: pipe plug :- to plug centre pipe & the stabilizer to avoid the foreign material going into the pipe of the stabilizer.